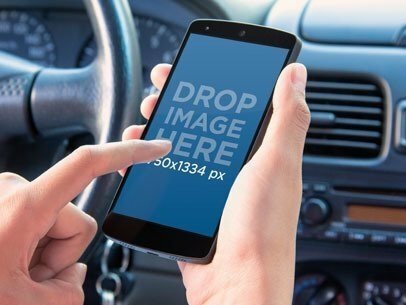 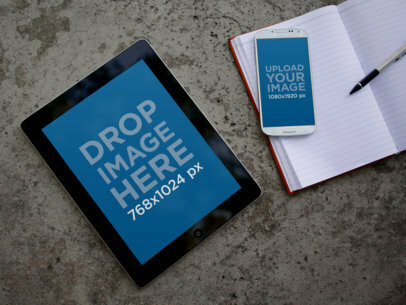 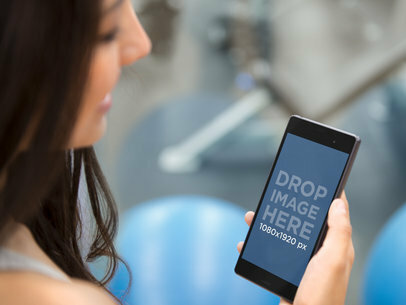 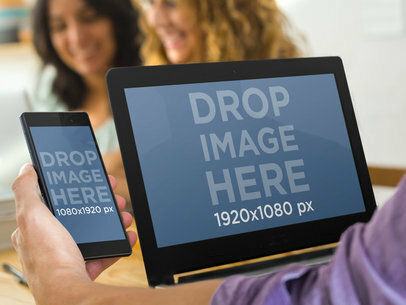 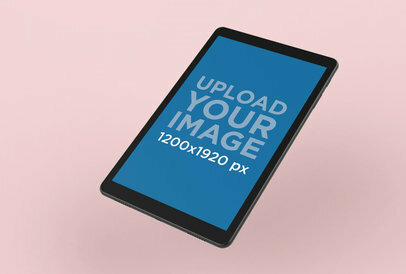 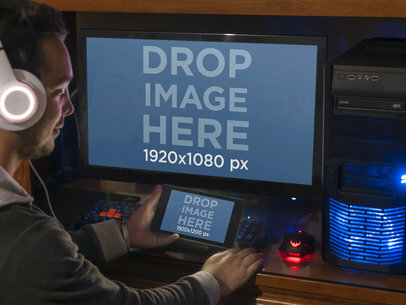 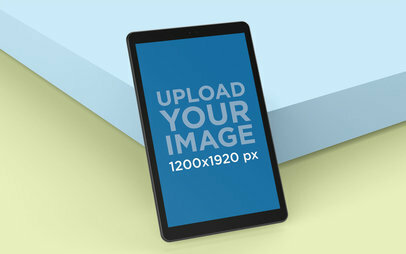 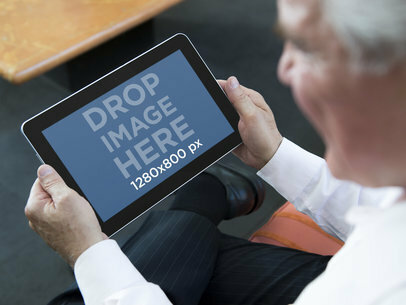 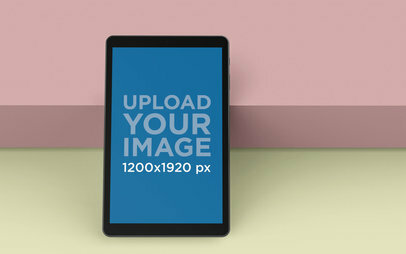 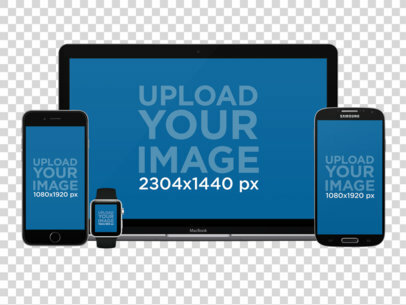 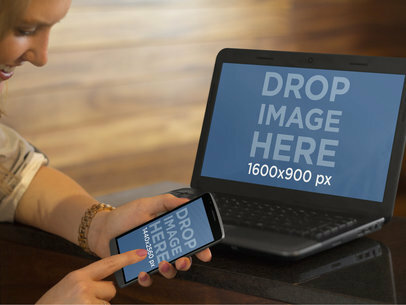 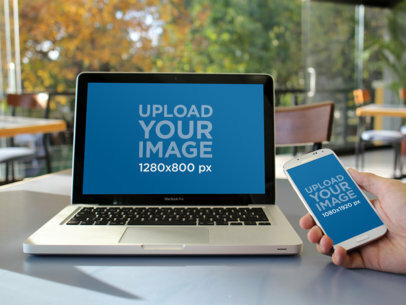 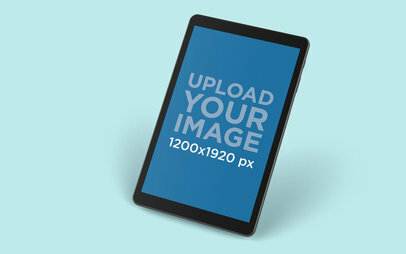 Make PC, iPad or iPhone Mockups! 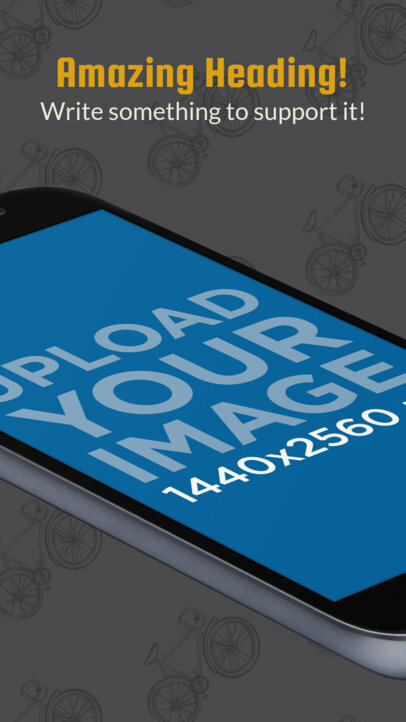 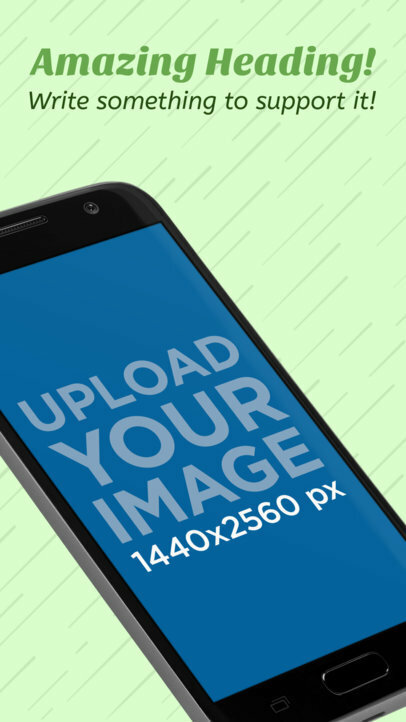 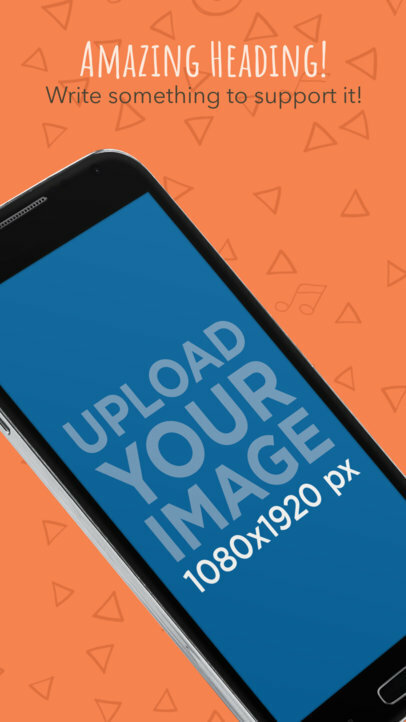 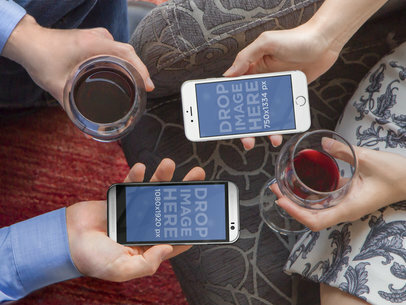 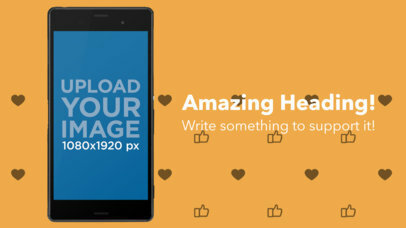 Learn about using iPhone Mockups to showcase your app designs! 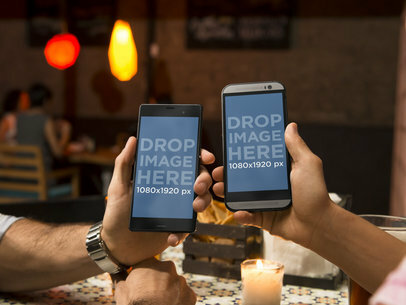 The Sony Xperia and HTC One M8 are here shown in portrait position. 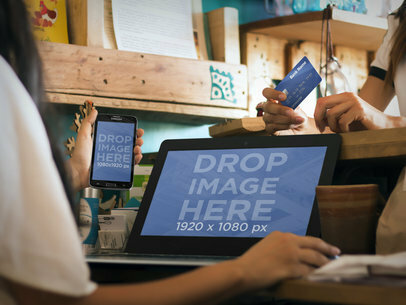 Use the casual and cozy vibe of this bar scene to showcase your product. 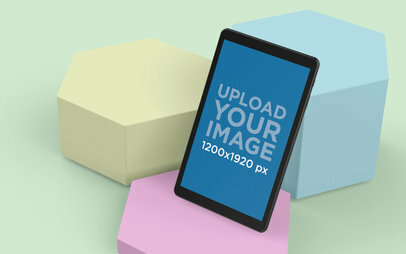 The warm colors of the background will provide stark contrast to the vibrancy of your digital image and allow your customers to understand just how easily your product will allow them to blend work and play. 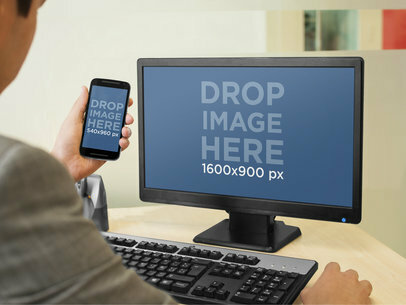 Distance yourself from your competitors by appealing to the modern businessman who does not need or want to spend hours at the office, but instead works with end users in whatever environment best meets their needs. 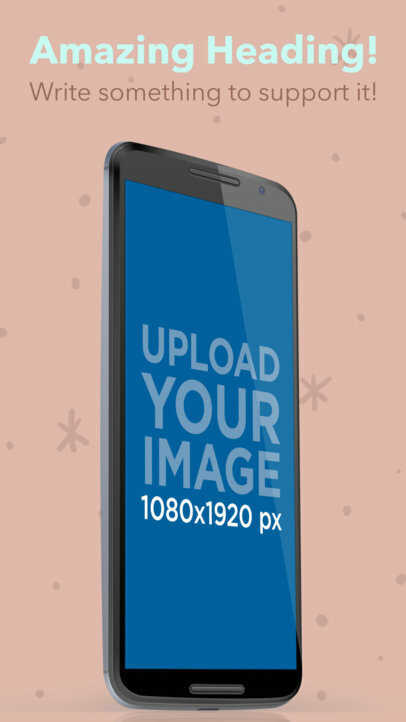 Try this new look by dragging and dropping a screenshot of your android app onto the screens of either (or both) of these devices. 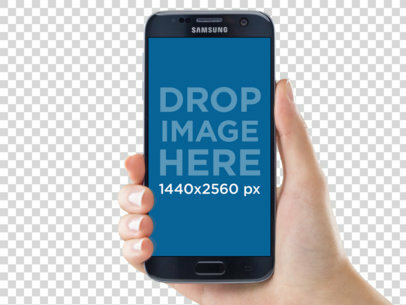 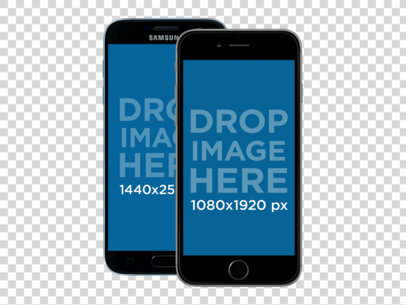 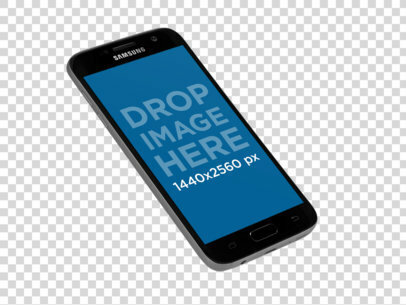 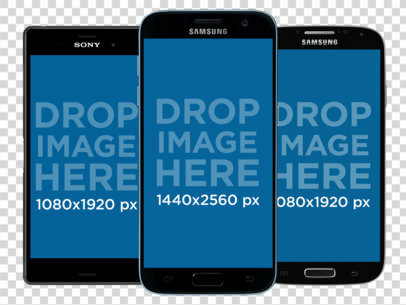 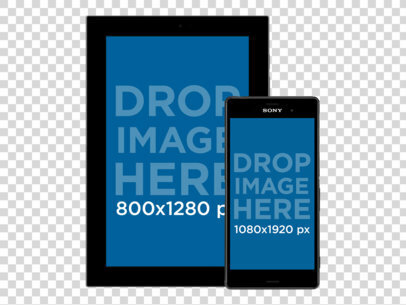 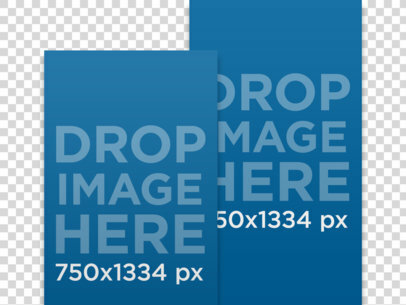 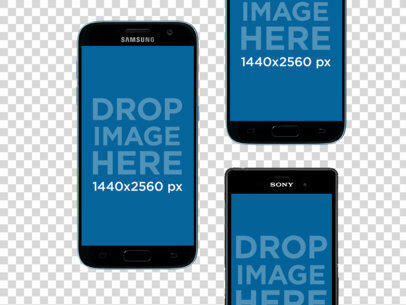 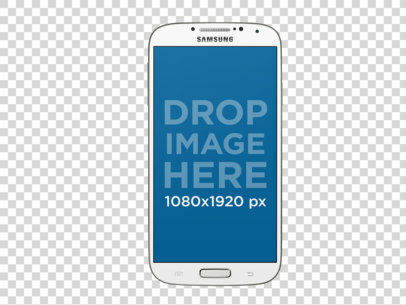 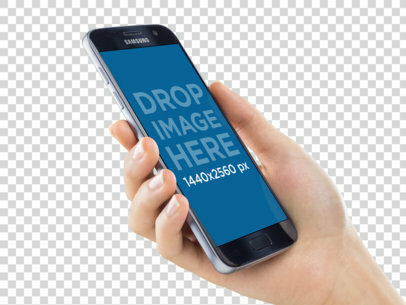 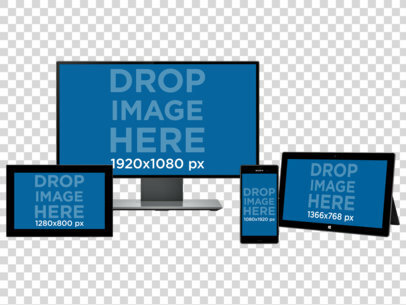 You can also import your image(s) into this template from the drop down list above the image. 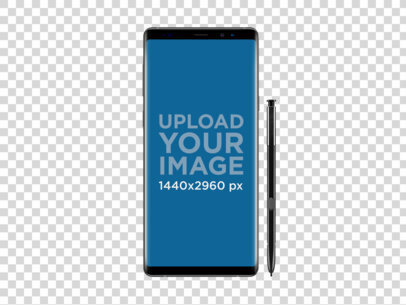 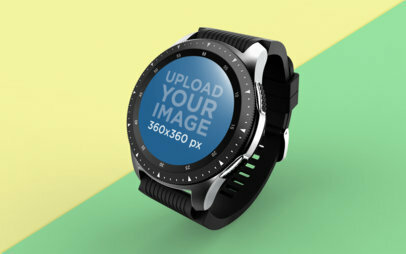 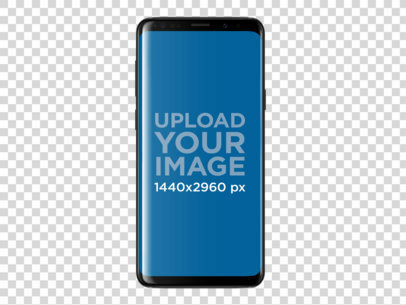 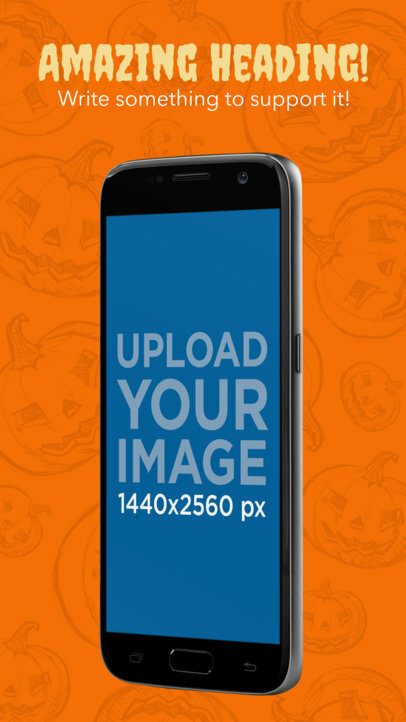 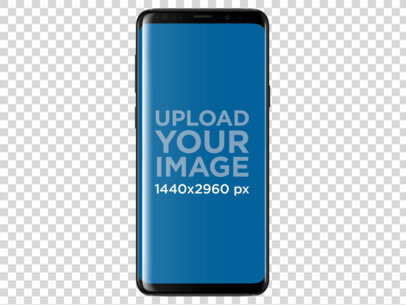 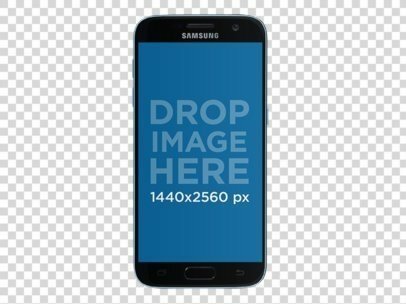 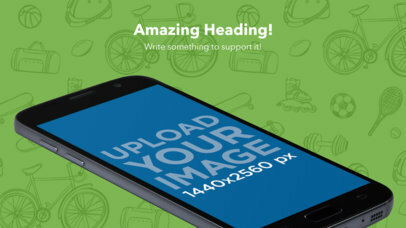 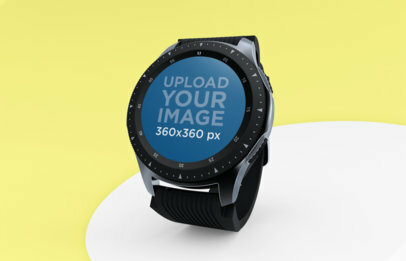 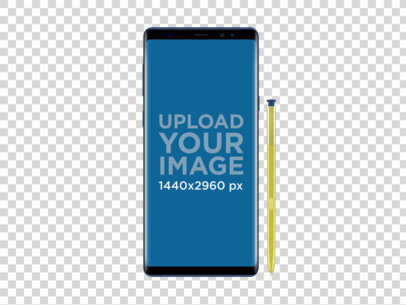 Simply type in the URL when prompted; Placeit will automatically adjust your photo to fit the dimensions needed and you'll see this android template at its best with your product as the main feature.